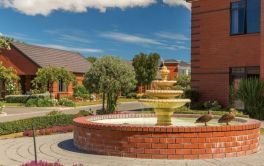 # 30 of 409 Retirement Villages in New Zealand. 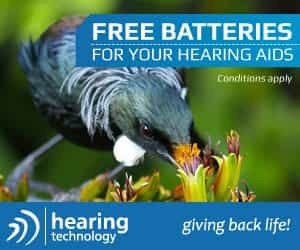 This facility is owned by ROSEBANK RETIREMENT VILLAGE. 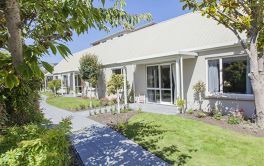 Rosebank Retirement Village located in Ashburton, Canterbury with Resthome and Hospital. Their website states that this is a retirement village "where security and independent living go hand in hand. A total of twenty seven 2 & 3-bedroom individual retirement villas have been completed. 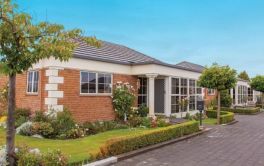 Located on Walnut Avenue, the Village offers easy access to the beautiful Ashburton Domain." It continues to say "In our later years continuity of care is often so important, not only for the resident and their partner but also to family and friends. Rest assured with Rosebank's Resthome & Hospital right next door, it's not far for a resident to visit or for your loved one to visit you in your villa during the day." × Have you visited this facility? Help others who are looking for a place by posting a review on ROSEBANK RETIREMENT VILLAGE or review a different facility now. You dont have to do garden or maintenance tasks . Security friendly people. Friendly caring residents no worry about maintaining large section mowing lawns but enough garden to maintain. Had to come to terms that i have a licence to occupy. Had to come to terms that i have a licence occupy. Enjoy being independent but can also join with others for activities and outings. Feel safe. Hopefully weekly fees will not escalate, as they are not fixed. Comfortable and well appointed villa. Cooperative and helpful staff. Help when needed. Organised outings. There is company when you want it. Watering of garden could be better. Villas very close together. Location - activity of traffic and students from College etc.